Know what every customer thinks of you. And be instantly alerted if they aren’t happy. Trigger our 1-click surveys after a purchase, store visit, or interaction with your company. Even embed our feedback buttons into the emails sent by your own CRM, help desk or customer management tool. Your customer clicks one button, they can even leave a comment. That click and comment is uniquely registered against that customer. 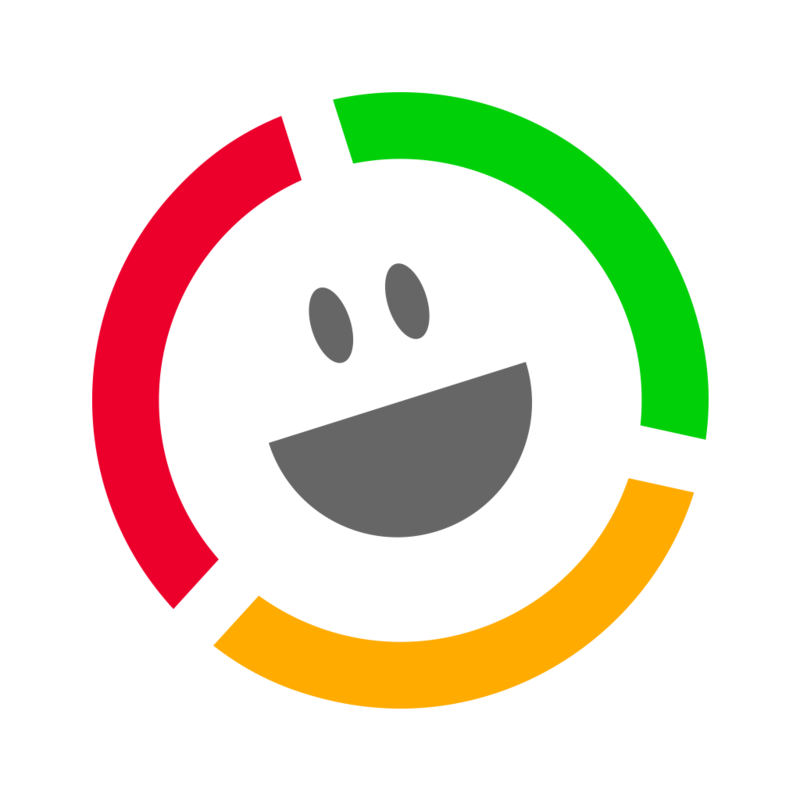 You are instantly alerted via email to anyone who’s unhappy – in real time. Like what you see? Need advice? Drop us a line and tell us about your set-up, we’ll get you up and running in less than 15 minutes.